The internet is filled with opportunities and if you know what you are doing, it is possible to turn an afternoon that would otherwise be spent flicking through Instagram posts or droning through another day of other lives on Facebook into real money - earning `cold, hard, cash online! Plus, you can do it all while you get on with that other stuff at the same time anyway! What are 'Get Paid To' (GPT) Websites? Can you actually make money from surveys? What are the trusted online money making sites? What is OH MY DOSH? What ways can you earn money on GPT sites? What do I have to do to start making loads of cash through GPT sites? What are ‘Get Paid To’ (GPT) websites? Find your way to a GPT website for the first time and you might be left thinking that there has to be a catch – after all, why would a website give you money just to fill in a short survey or apply for a perfume sample? The answer: because they want what you are offering – your answers, your time, even just you watching an advert from one of their customers. If you don’t mind giving that away (and why should you?) 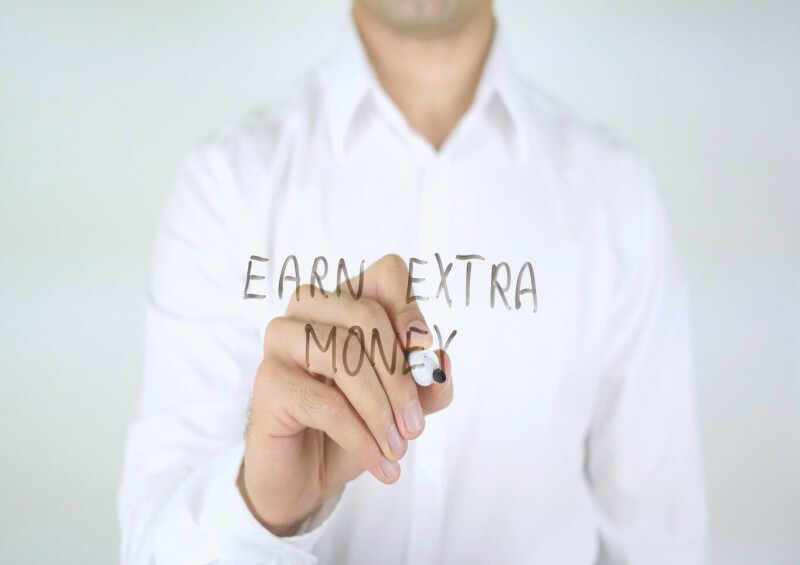 then earning money online might be for you. A GPT website collects up offers from its affiliates into one simple portal so that you can access multiple revenue streams (not just surveys) from one website - complete online offers for cash, get paid to take surveys and then get all your money cashed in and transferred to you by a legitimate and scam-free site that you trust. In the early days of GPT websites, surveys reigned supreme – being paid to fill in a few details about you, your shopping experiences and your preferred likes was one of the few ways to make money online a decade ago. It’s a cornerstone of the best GPT sites that is still used today, but it’s joined by so much more. Advertisers and companies vying for your business and interested in your opinions to help them improve their services and rise above the competition are keen to understand what it is that encourages the public to make a purchase, and that’s the core of the best paid survey sites. By filling in these forms, they are only too happy to reward you for your time, whether that’s with direct cash or a valuable gift card with some of the largest online retailers and high street shops. So yes – you can make money from surveys on GPT sites in the UK! It’s easy and rewarding. It is easy to be sceptical, but once you’ve dipped your toe in the water of reward sites that actually work, you will never look back. As the weeks pass, your points and balance will grow and before too long you will be seeing significant income from your spare time. At Compare UK Quotes, we are keen to take the headache of hours of research away from you and have sifted through sites to find the best genuine online money earning site and are happy to introduce you to Oh My Dosh! From the moment you first find yourself on the friendly pink website of Oh My Dosh, the big names spring forward. It’s always good to see some of the bigger names to know that you are working with a GPT site that means business rather than a lesser site with affiliates you have never heard of. 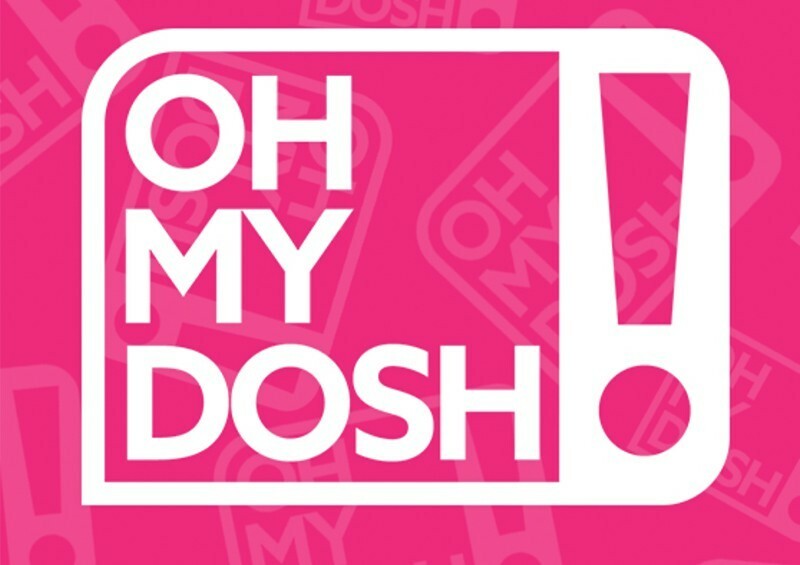 Oh My Dosh offers a real money pay-out rather than the gift cards, money off or other side-pay systems of other sites. This means you get actual pounds into the bank and are not locked into spending them with an affiliate site. Freedom for you to use your rewards in the way you want to. Plus, knowing how important it is for you to get your money faster, OMD is always improving its pay system, now offering Lightning Payment for a three-day turnaround on rewards! As a UK alternative to large US giant reward sites like Swagbucks, Oh My Dosh also focusses its products and offers to things that are relevant to a UK customer – no surveys on the American political system, or gift cards for sites that then charge more than $20 for delivery! This localisation propels OMD up in our opinion, making it extra relevant for anyone wanting to make money from home in the UK. What are the ways you can earn money on GPT sites? Surveys – the classic entry point to GPT sites, you will find surveys that pay from a few pence to a few pounds (or more) for a few moments of your time, and those pennies soon add up! Complete a run of surveys and you could make as much as £20 an hour while watching Netflix in the background! Trials – always wanted to try Amazon Prime or Apple Music? How about being paid to do so!? Signing up for free trials to earn real money makes them simply better than free, and you may find yourself discovering something new that you really love in the process. Competitions – earn cash by entering, then win stuff! 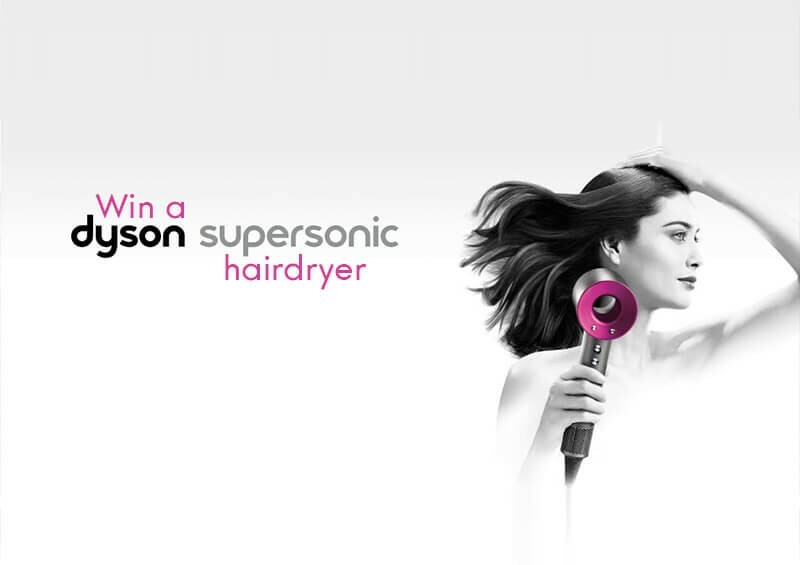 It’s a win-win situation for you and could leave you with anything from some high-class cosmetics to a brand-new TV! Shopping – planning on spending money anyway? Check out the shopping section to see if your planned purchase lines up with any of the offers and get paid to do what you were going to do anyway! It’s better than money off, it’s being paid to shop – who doesn’t want to do that?! Switch utilities – here’s where some of the big bucks comes in. Utility companies are keen to get your business and offer some staggering rewards to do so. Don’t like what you find or want to try out a new offer next month? Simply switch to something new. There’s money to be saved and rewards to be earned with everything from electricity to broadband. Create a new email account – if you are going to get serious about your new online money-making career, then you are going to find yourself the recipient of a far few emails. Prepare for the onslaught by giving yourself a dedicated email account that is separate from your main one. Get a PayPal account – if you don’t have a PayPal account then it’s something worth doing. While Oh My Dosh is able to send you money directly to your bank, you may find other genuine sites that don’t have this. PayPal is recognised by most sites internationally, and other than being easy to use, it also offers an extra level of protection in your monetary matters. If you are going to really make the most out of GPT sites, you are going to need PayPal. Make sure it is tied in to your new email account that you just made! Use your real details – through Oh My Dosh you are protected from any scammers and can rest assured that all the deals and offers you do through them are legitimate. It’s important that you use your own real name and other details to provide the end clients with trusted data – after all, you are looking for trust in them, just as they are doing from you! Build up slowly – don’t take on more than you can handle, and don’t rush. Do a single survey or offer to start and then build up as you become comfortable with the system. At Compare UK Quotes, we are keen to bring you the very best in personal financial help and advice. Fill in our contact form if you have any questions and one of our specialists will get back to you at a convenient time.